An object has a mass of 30 kg and a volume of 5 liters. What is its density? An object has a volume of 11 mL and a mass of 419 g. What is its density? A rock has a density of 20.0 g/cm3. What would the volume of 340 g of this rock be? 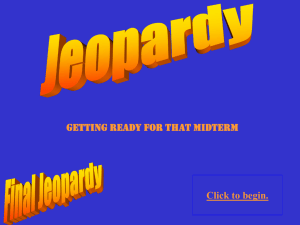 Watch sig figs, units, & circle answers! ml. He drops a sample of the rock into the g.c. and the water level rises to 29.5 ml. significant figures, and circle your answer. Give 3 units for volume. Give 3 units for mass. 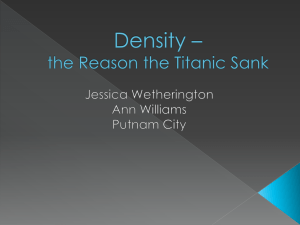 Give 3 units for density. A kiwi has a mass of 111.5 g and a density of 0.95 g/cm3. What’s it’s volume? A 5.0 kg object has a volume of 3.0 liters. What’s its density? Define mass in your own words. Define volume in your own words. 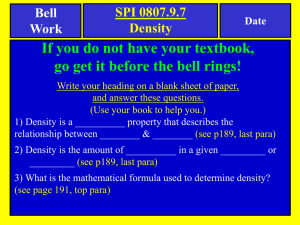 Define density in your own words. What changes when you crush the can? What changes when you cut an ice cube in half? Compare a Styrofoam peanut and a grain of sand. 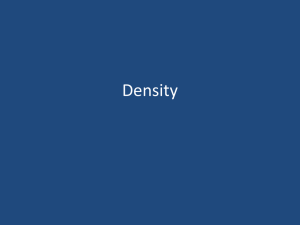 Density is the ratio of an object’s mass to its volume. The composition was pure copper from 1793 to 1837.
and five percent tin and zinc). giving the coin a whitish appearance. and zinc) from 1864 to 1962. In 1962, the cent's tin content, which was quite small, was removed. A pure substance always has the same density! order of least to most dense. If it’s more dense than a liquid, it’ll __________ in it. If it’s less dense than a liquid, it’ll __________ in it. Something with the same density as a liquid will ______. 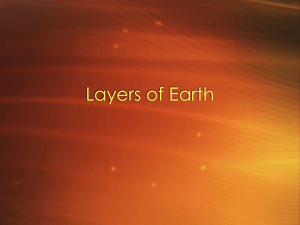  Metal sphere ball in rocks changes! we’ll calculate the density of the objects! (cubes & rectangles) we measure the sides. Put your homework upsidedown (facing me) on your desk. 55.0 liters of a liquid has a mass of 41 kg. What is it’s density? Would it float in water? 340 g of this rock be? 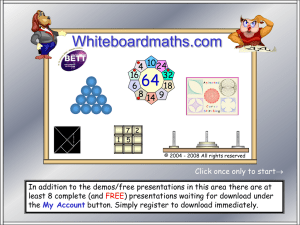 What is the volume of a 2 cm x 3 cm x 5 cm rectangle? When you finish, work on the back of your density worksheet. 3. A 58.00 mL sample of mercury has a mass of 784.74 g.
would a piece of gold be if it had a mass of 318.97 g? 6. A 200 cm3 sample of silver has a density of 10.5 g/cm3. mass of 180.0 g. What would the mass of 295 cm3 be? you must be able to identify your variables. you want to find and you will have the formula! 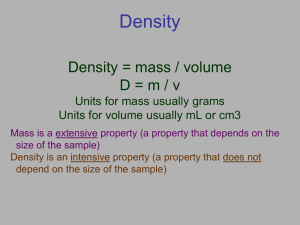 formula for volume is mass/density.  This can be done with any formula like this! (grams). What is the liquid’s density? g/mL. What is its volume? of 419 g. What is its volume? mL. What is its density? 2. An object has a mass of 18 kg and a volume of 3 liters. 3. 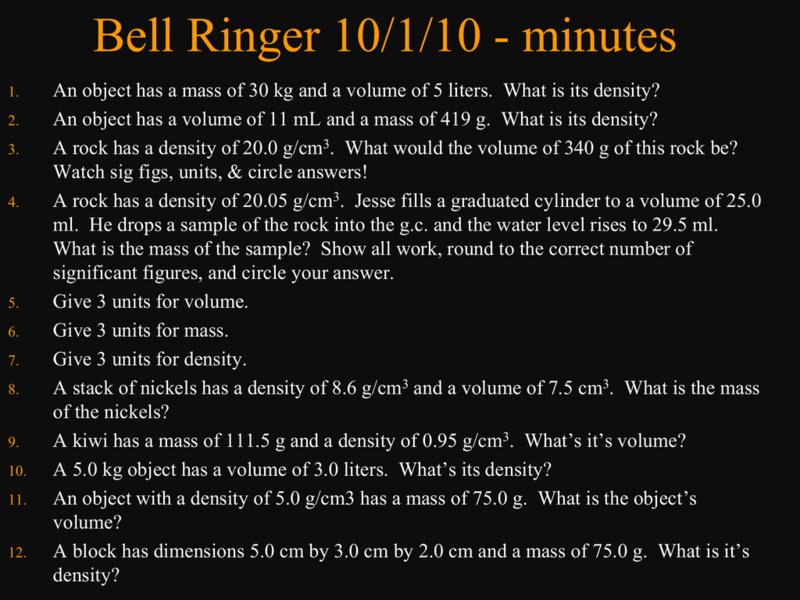 An object has a volume of 10.0 cm3 and a mass of 73 g.
5. An object has a mass of 36 g and a density of 2.5 ml/g.  2. What changes when you crush the can?  3. Define mass in your own words.  4. Define volume in your own words. 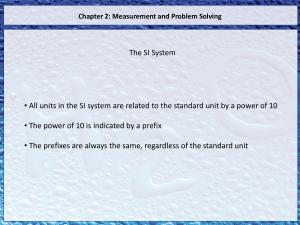 Identify variables – units are clues! 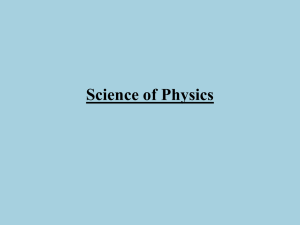 volume of 35 cm3. 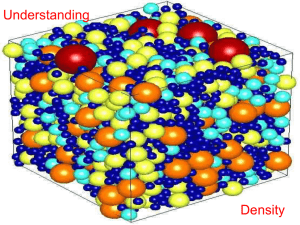 What is its density? 3.00 liters. What is its density? volume of a of 5.5 kg metal ball be? ml/g. What is its volume? density of the metal cylinder? the density of the wooden block? cm3. What is its density? would the mass of 97 mL of the liquid be? 5. An object has a mass of 36 g and a density of 2.8 ml/g. Are nickels made of nickel? an alloy of 75% copper and 25% nickel. "War nickels"
costs of copper and nickel.